Looking for a new way to monetize your agency’s content marketing? Check out how you can use interactive content to personalize the user experience, engage with your prospects and gain trust by making the content more relevant. 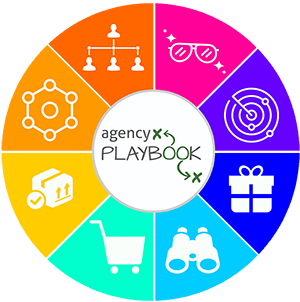 Learn what interactive content is all about and how you can use it to acquire new agency business. How can agencies use interactive content? What types of interactive content works best for agencies? Today’s guest is Randy Reyess, cofounder of Outgrow, a growth marketing platform that enables marketers to build interactive content that increase customer engagement. 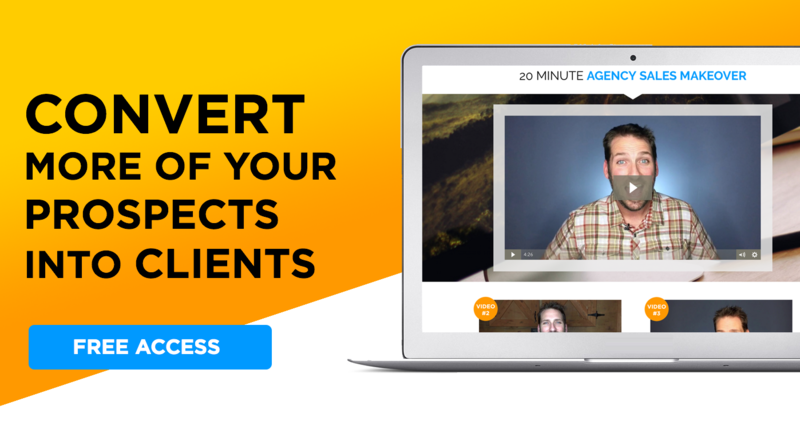 He’s on the show to share strategies on how you can create interactive content that captures more leads and helps convert them into clients. You know those clever quizzes on Facebook that test your movie knowledge? Or calculators you find online to recommend what type of mortgage loan you need? That’s interactive content. It content that requires the participants’ active engagement — more than simply reading a blog post or watching a video. It helps the creator gather information about the user and move them along within the funnel. Randy says agencies should reflect on all the common questions their sales and support teams always seem to get. The best interactive content usually answers those types of questions. They are the questions that take a lot of explanation, rely on several variables and could not be easily explained in something as simple as a blog post. These are the types of things agencies can handle with a quiz or calculator. When you offer all your options to prospects it can be overwhelming and confusing. And when you confuse – you lose. Interactive content helps you build a solution and make the recommendation that best suits a prospect’s specific needs. What Type of Interactive Content Works for Agencies? Calculators: ROI is huge for your prospects and clients. They want to see what kind of bang they’re going to get for their buck. Agencies can use ROI calculators to help clients determine where and how to spend their budgets. Calculators provide useful information and build authority by not only providing a result but also explaining it. Quiz: Agency prospects often think they need one thing, but in reality actually need something completely different. A short quiz can help them (and you) understand their goals and determine how to meet them. It eliminates the confusion and guesswork while also keeping the focus on the client and their needs. At the conclusion of the quiz, you can make a recommendation on which product or service they need based on quiz results. Not having a promotion strategy. Some marketers create calculators without any plan for getting it to it’s users. Your interactive content can’t generate leads if there’s no plan for distributing the content. Not fully experimenting enough. If you want your content to be a lead generator it’s important to test the effectiveness of the lead gen form. Run testing on having different numbers of fields on the form, as well as where, when and how much information you require from the user. Not understanding where the user is in the buyer’s journey. Understand what type of person you’re targeting and where they are in the funnel. Randy suggests starting with your end goal in mind and then determine your target and whether you want to be educational (calculator strategy) or entertaining (quiz strategy).